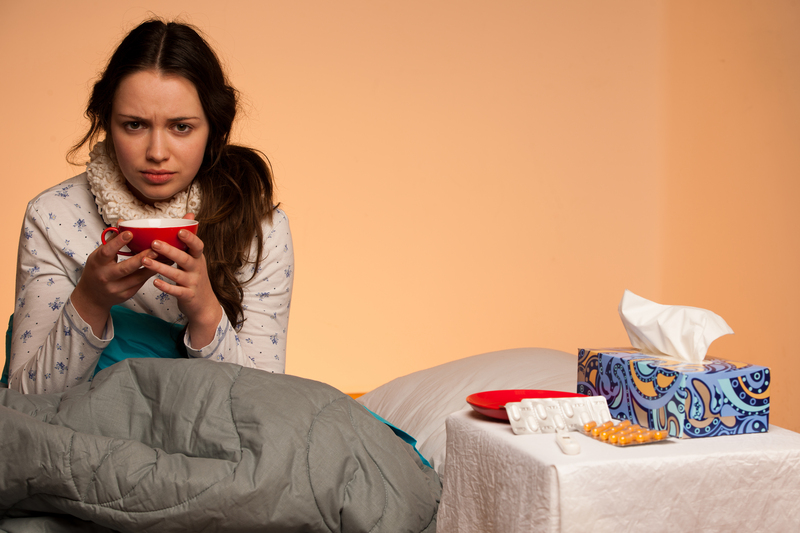 When the symptoms of a sore throat, cold, flu or other upper respiratory infection begin, there are steps you can take to avoid becoming ill by boosting your immunity, or to shorten the duration of illness. The earlier you take these measures, the more helpful they will be. Prevention is always important this time of year and decreasing contamination is a great way to reduce exposure to different infections. Avoid contamination by direct contact (including sharing utensils or toothbrushes, etc. ), frequent hand-washing, and frequent laundering of clothing, bedding and towels. Rest (As Soon As Possible): Many people ignore the early warning signs of illness and keep working until they “drop”. This allows the pathogen to multiply and gain a stronger foothold. 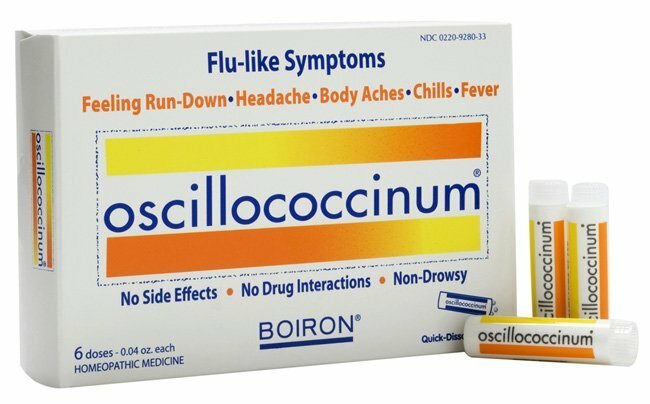 If you feel symptoms beginning (sore throat, headache, congestion, fever, etc. ), take it easy. Take a day off if possible, as this may prevent you from having to take three days off later on. Keep your bedroom cool and humid. If you are cold, add covers. If you are too warm, uncover or take a lukewarm bath. Humid air is helpful in keeping mucous membranes moist. Drink Plenty of Fluids: Drink large amounts of filtered water, herbal teas, broths and soups. Fruit juices and sweetened beverages (such as sodas) are not good choices, as their high sugar content will actually inhibit your immune cells from doing their respective job(s). If you do choose to drink fruit juices, dilute them with water (1:1). Avoid alcohol, coffee and black tea. Note: Consult your physician regarding infants, children, pregnant women or persons with additional medical conditions. -Some common immune-enhancing, warming and diaphoretic (sweat-enhancing) herbs include Astragalus, Echinacea, Ginger, Licorice, Goldenseal, Myrrh, Red clover, Ligusticum and Yarrow. All herbs are not necessarily suitable or safe for all patients. Home Hydrotherapy Treatments: Consult your physician regarding instructions for steam inhalations, hyperthermia, foot baths, Wet Sock Treatment, compresses (throat or chest), etc. and the treatment’s suitability for your distinct presentation. General Cough Syrup Recipe: Start with your strained herbal decoction or infusion (tea) and concentrate the tea by boiling to half the volume. Take one pint (16 oz.) of this herbal tea concentrate and mix with 2 Tablespoons honey and 2 ounces vegetable glycerin (or more honey). Herbal tinctures or extracts can be added to this general cough syrup in a ratio of 3 parts syrup to 1 part tincture/extract. Store in the refrigerator. Nighttime Cough Syrup Recipe: Combine 1 teaspoon cloves, 1 whole sliced organic lemon and 2 pints fresh decoction/infusion (herbal tea). Boil ingredients together until half the original volume, and then add 12 ounces of honey. AIM is based on the idea that when we martial our collective expertise, we can achieve great health outcomes for our patients. A truly integrated clinic, AIM's practitioners work together to provide an experience tailored to each individual. We believe in the power of natural healing, combined with the most current medical science available. This entry was posted in Cold and Flu, Immune Health, Naturopathic Medicine and tagged AIM for health!, AIM4Health, Alpine Integrated Medicine, Bastyr, Carnation ND, Cold and Flu, Cold Prevention, Doctor, Doctor Redmond Ridge, Dr. Brooke Azie-Rentz, Dr. Liat Engel, Dr. Mohammad Shegeft, Dr. Rhea Abbott, Duvall, Duvall Doctor, Duvall Naturopath, Duvall ND, Duvall Wellness, Health and Wellness, influenza, Primary Care, Redmond, Redmond Chiropractor, Redmond Doctor, Redmond Health, Redmond Naturopath, Redmond ND, Redmond Physical Therapy, Redmond Primary Care, Redmond PT, Redmond Ridge, Redmond Ridge Chiropractor, Redmond Ridge Doctor, Redmond Ridge Health and Wellness, Redmond Ridge ND, Redmond Ridge Physical Therapy, Redmond Ridge PT, Redmond Wellness, Staying Healthy This Fall. Bookmark the permalink.